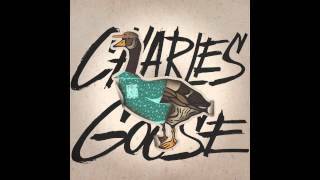 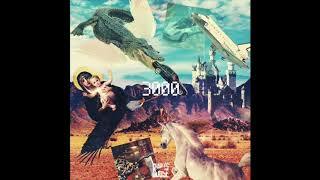 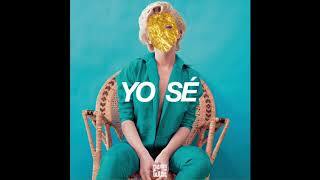 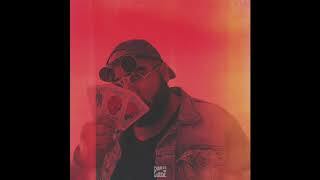 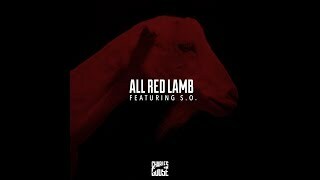 Charles Goose - All Red Lamb ft. S.O. 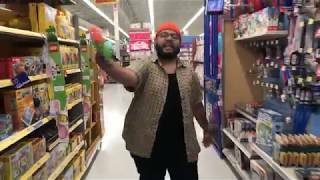 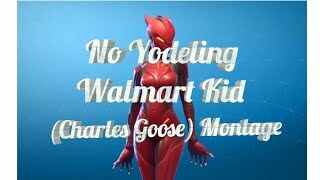 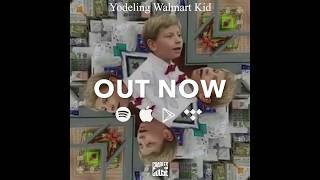 Walmart Kid Yodeling Boy Rap Remix! 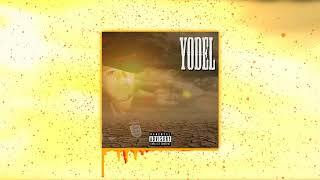 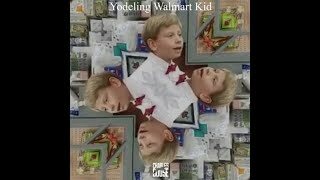 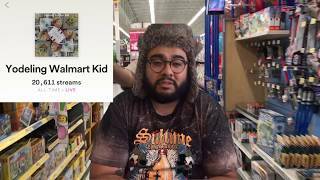 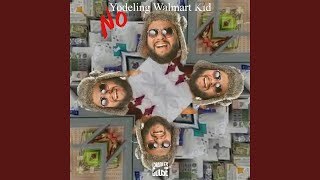 Albums has song "Yodeling Walmart Kid"